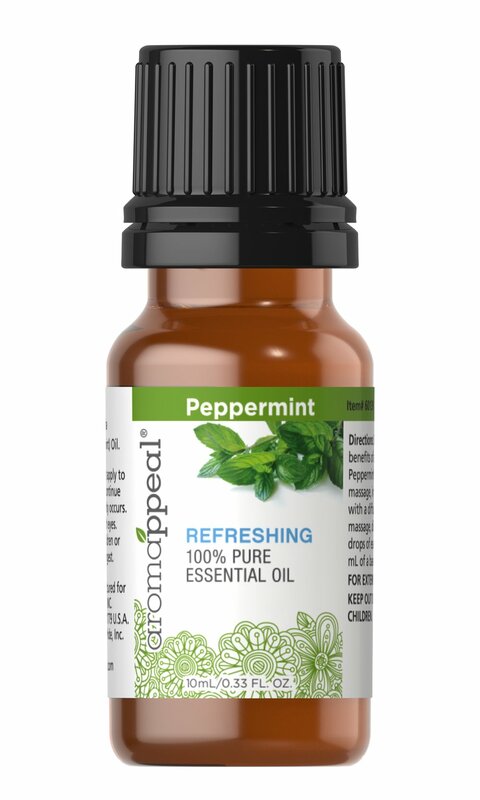 Escape Naturally with Aromappeal® Essential Oils. Naturally sourced essential oils—with their distinct scents—have the ability to connect with your mind, body and soul. 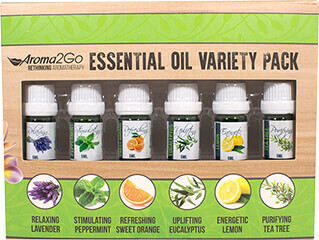 Our essential oils are derived from the parts of the plants with the most desired aroma compounds. Single-ingredient essential oils are 100% derived from a single type of plant. Blends well with: Bergamot, Cedarwood, Eucalyptus, Lemon, Lime, Pine, Rosemary and Spearmint. Blend oils together and then massage onto temples as needed.